Colors has introduce the new model "PEARL BLACK K3" in Nepal. With 3GB RAM this smartphone can be the best for the performance. 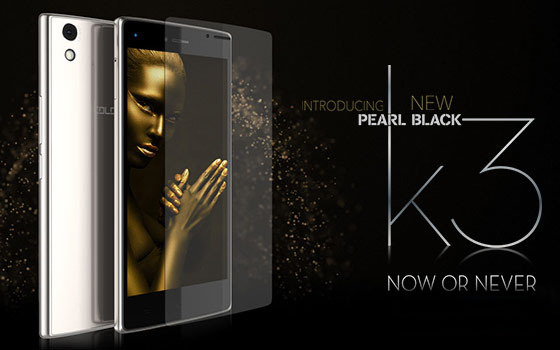 With purchase of PEARL BLACK K3 you will get a Colors Power+ 10,000 mAh POWER BANK worth Rs. 3000 free. For more info visit Official Fanpage of Colors Mobile in Nepal : www.facebook.com/colorsmobilenepal.